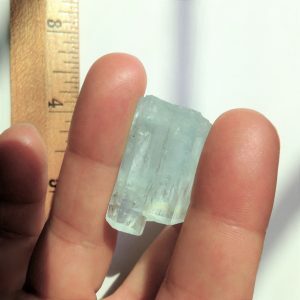 AQUAMARINE is the blue or blue-green variety of beryl, (beryl aluminum silicate), with a hardness of 7.5 to 8. History records its first use in Greece between 300 and 500BC. 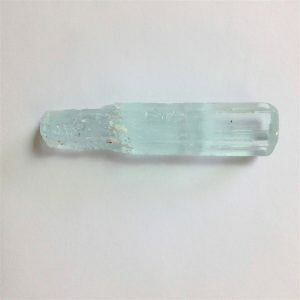 Its name is derived from Latin, meaning “water of the sea.” In ancient lore, aquamarine was believed to be treasured by mermaids, and was used as a talisman to bring good luck, fearlessness, and protection to sailors. Aquamarine is thought to be good for calming and cooling, everything from hot flashes to anger. 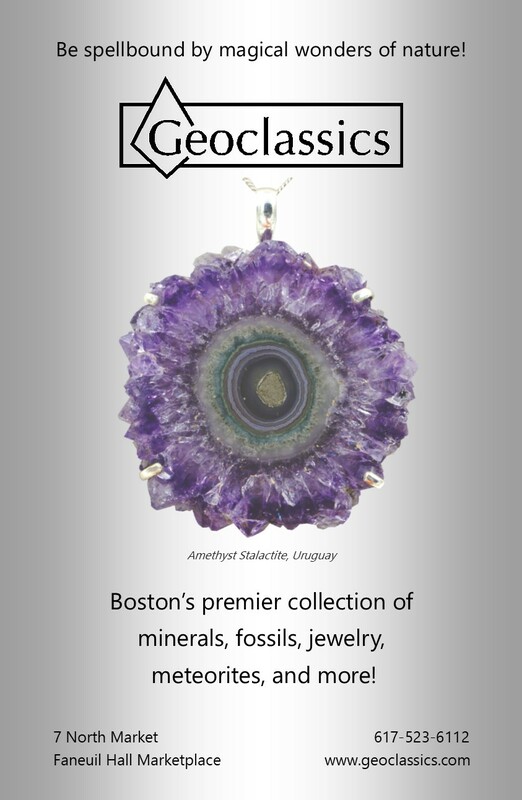 The birthstone for the month of March, it is also valued as a stone of eternal youth and happiness. 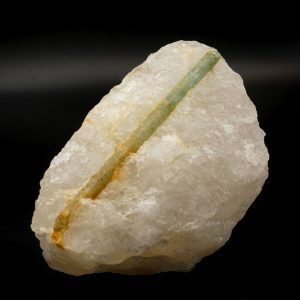 Aquamarine is mined in Brazil and India.